.NET.HN is Honduras' extension. It is the best way to gain an audience from this nation. 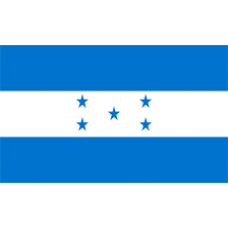 Honduras is a nation in Latin America, which has the remainder of the Mayan people in its country. Honduras is a popular country for the export of vegetation and coffee. .NET.HN is intended for Internet Service Providers. 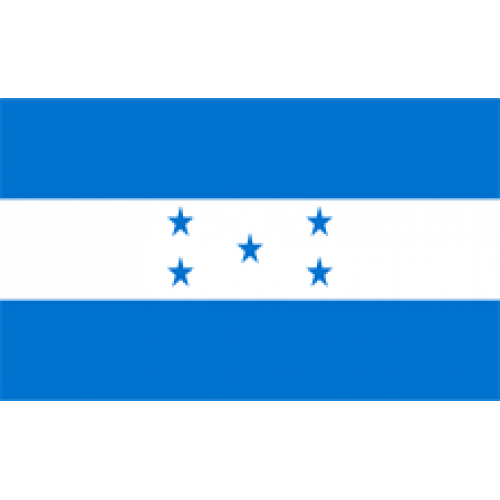 Description: .HN is Honduras' extension. It is the best way to gain an audience from this nation.Honduras is a nation in Latin America, which has.. Description:A .COM.HN Domain Registration is the best way to gain an audience in Honduras. .COM.HN Domains presents a great opportunity for local and .. Description: .ORG.HN is Honduras' extension. It is the best way to gain an audience from this nation.Honduras is a nation in Latin America, which..